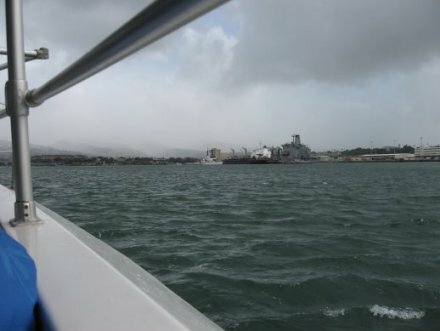 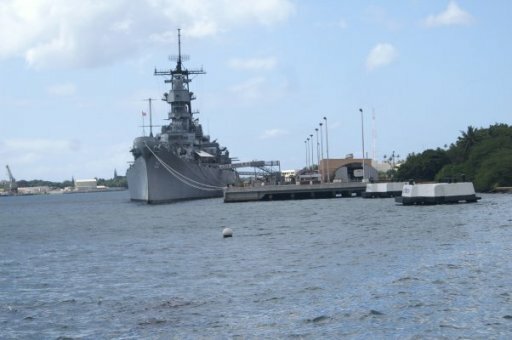 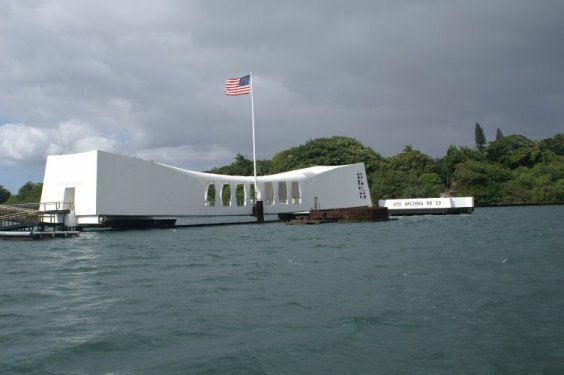 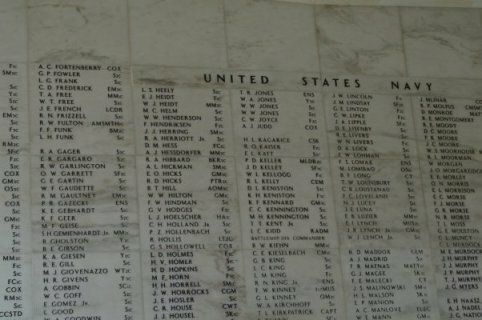 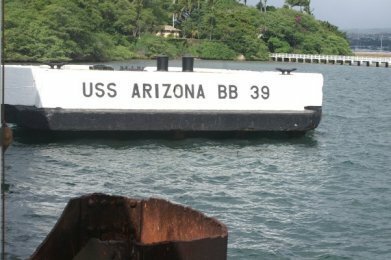 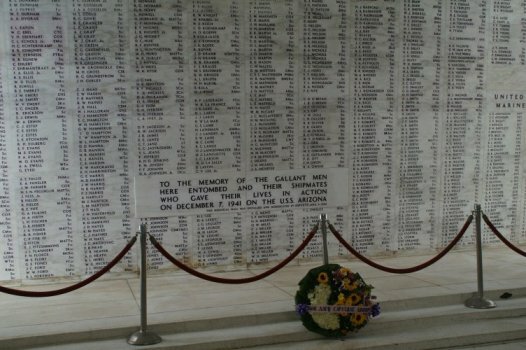 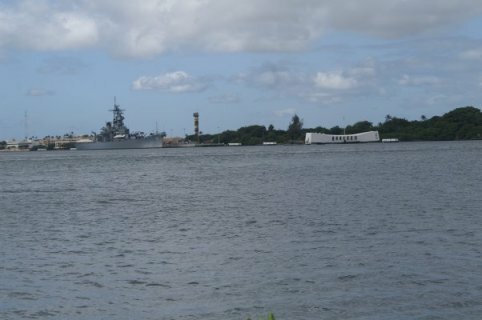 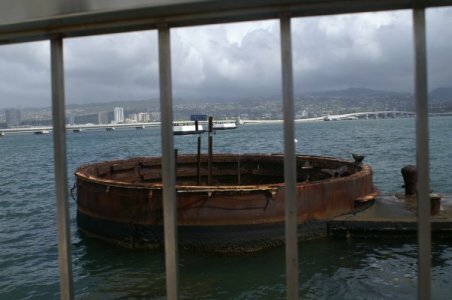 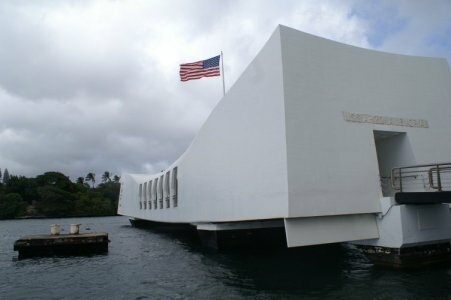 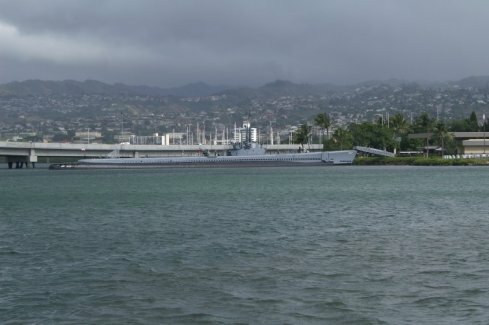 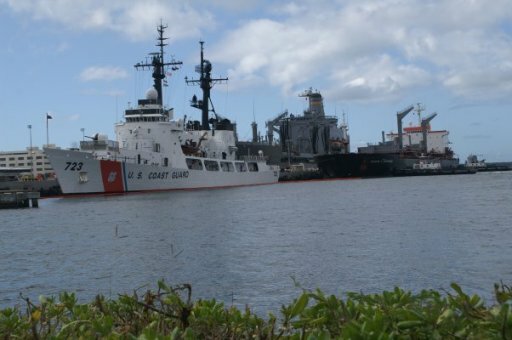 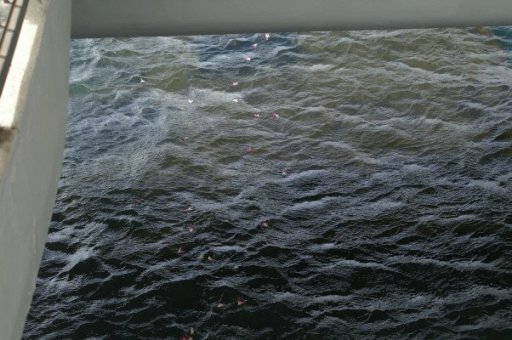 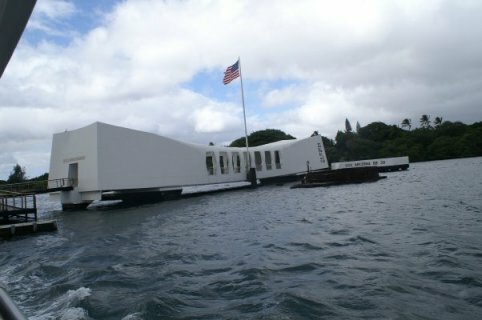 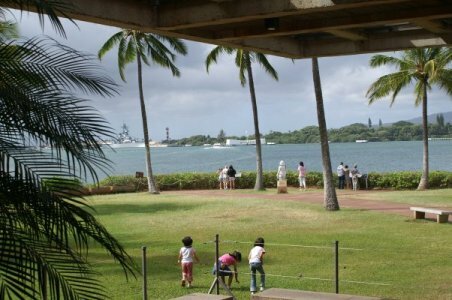 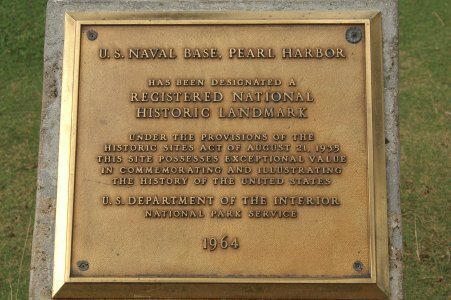 What is not completely clear from the guidebooks, is that the main Pearl Harbor site, and museum, is where you embark for the USS Arizona Memorial. 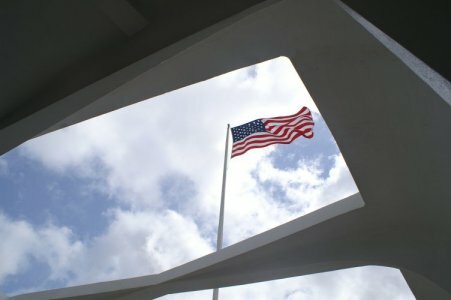 It is operated by the National Park Service and has free admission, but they let limited numbers in, and so you need to get there early to get your ticket. 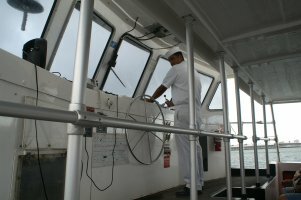 We went with a tour organized at the kids' hotel. 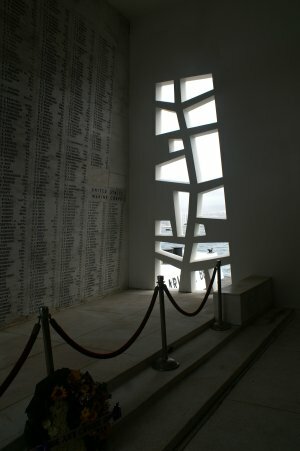 I found the Memorial to be a profoundly moving experience. 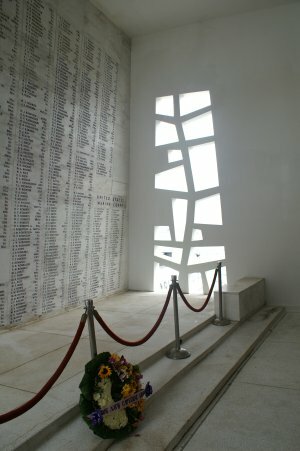 I couldn't stop thinking about the families of those young men, and what they must have felt when they heard about the attack. 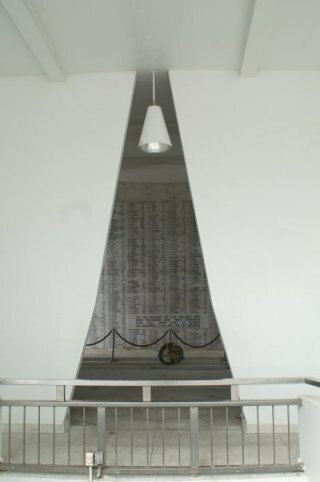 The museum is interesting and we learned a lot there about the attack and the war in the Pacific, but just spending some time in the Memorial made the trip worthwhile. 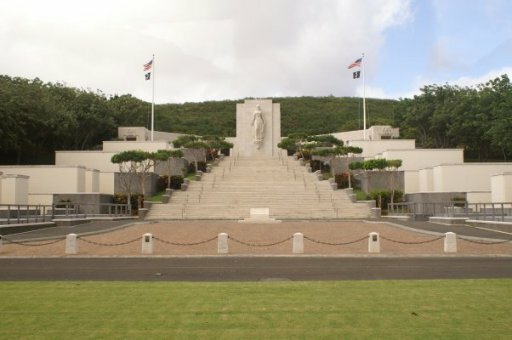 On the bus ride home, we made a quick stop at the National Memorial Cemetery of the Pacific (known as the Punchbowl). 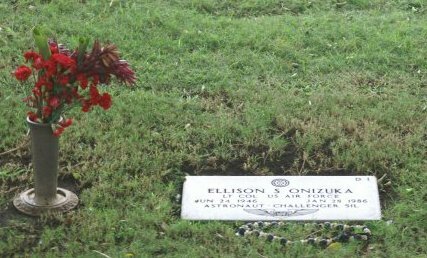 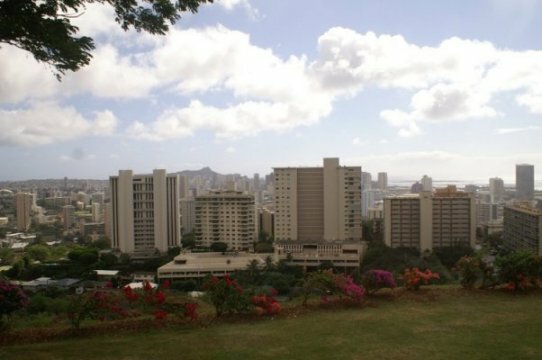 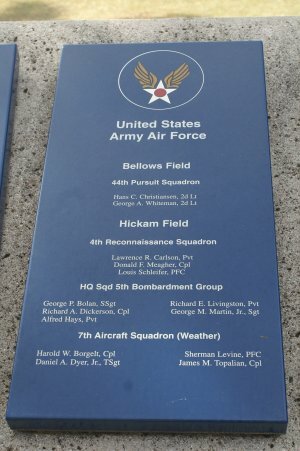 In addtion to its lovely setting, with nice views of downtown Honolulu, attractions are the graves of war correspondent Ernie Pyle and Challenger astronaut Ellison Onizuka, who was from Hawaii.